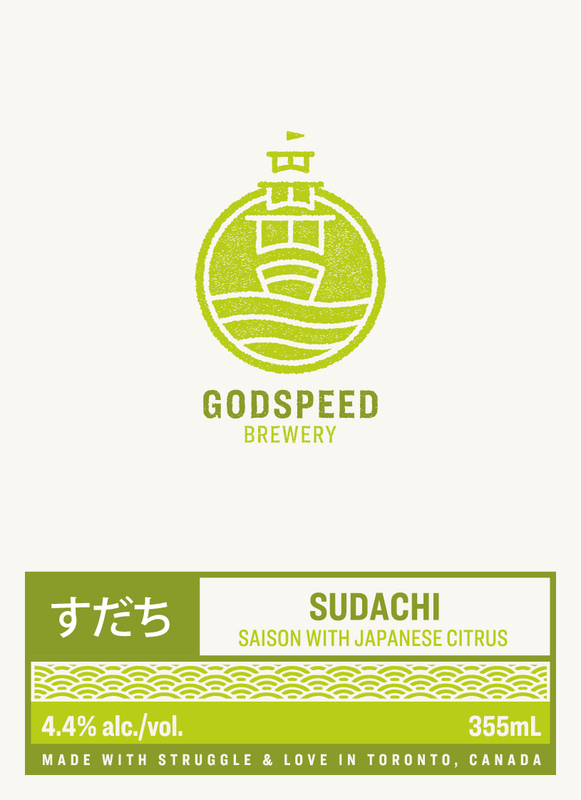 Sudachi falls into our line of rotational Japanese Citrus Saisons. Sudachi citrus stands between a Yuzu and a lime. You will get some pleasant bitterness and peppery notes coming from the yeast and fruit. Sudachi's acidity helps smooth and hone the minerality that gives the simple beer complexity, and allows for a crisp but memorable finish.